This weeks question: "What are your favourite books of 2014 so far?" favourites, so I will keep to three. 1. Don't even think about it, by Sarah Mylnowski. 2. 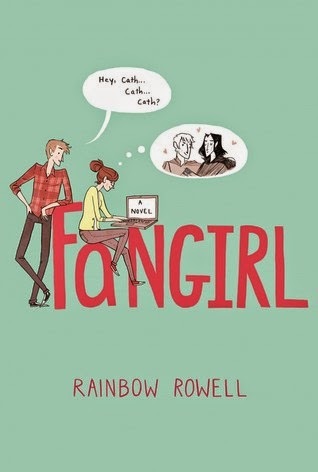 Fangirl, by Rainbow Rowell. 3. 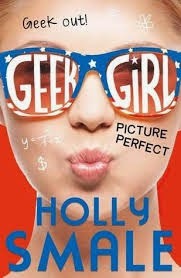 Geek Girl, Picture Perfect, by Holly Smale. Why don't you check out my reviews for them? I can't wait to read Fangirl :) Great picks! I'm actually really interested in reading all of these so I'm glad they made it on your favorites list. Great picks! I don't know any of these, but I'll check them out when I get a chance. Interesting books. I tried reading FanGirl but it just didn't work for me. Glad you like it though.